Published on October 16, 2008 in figma and Reviews. 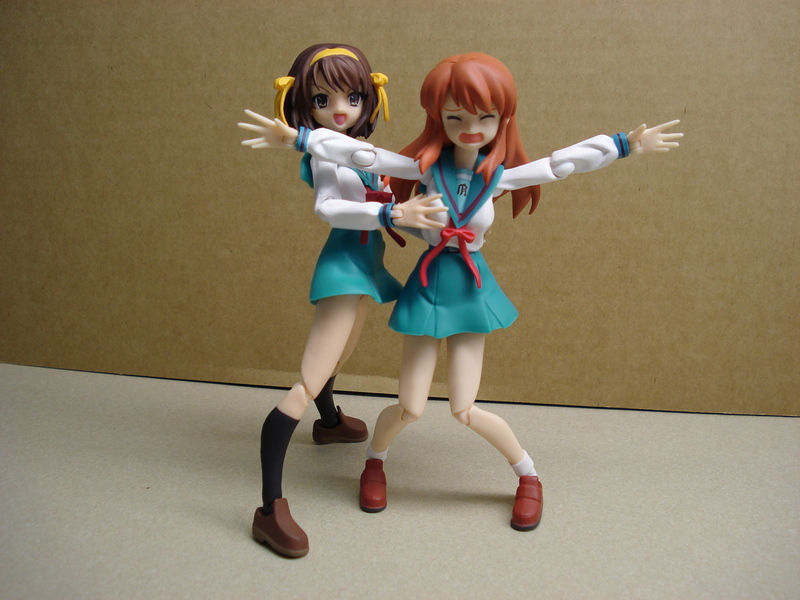 0 Comments Tags: figma, figma:yuki, suzumiya haruhi no yuuutsu. Published on October 16, 2008 in figma. 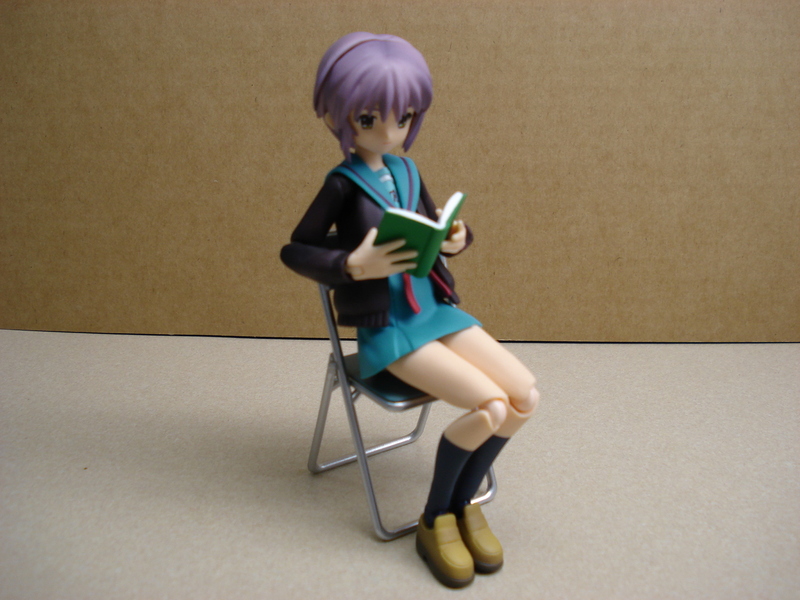 0 Comments Tags: figma, figma:haruhi, figma:kagami, figma:mikuru, figma:yuki. The Yuuichi-kun's figma Universe archives for Thursday, October 16th, 2008.